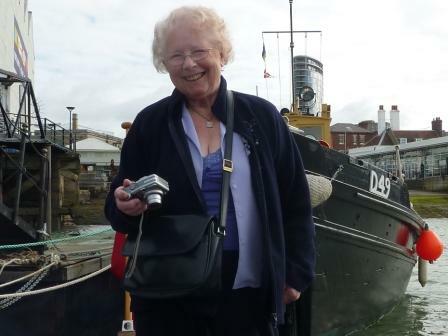 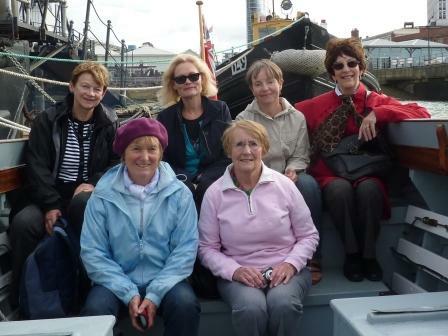 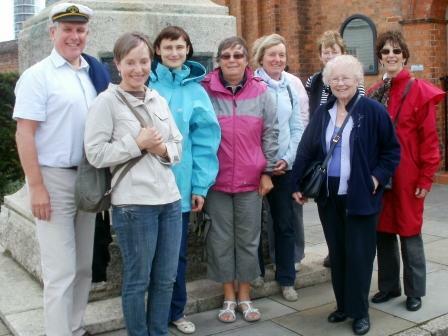 Peter Goodship, the Chief Executive of the Portsmouth Naval Base Property Trust, treated the Friends to a fabulous day out. 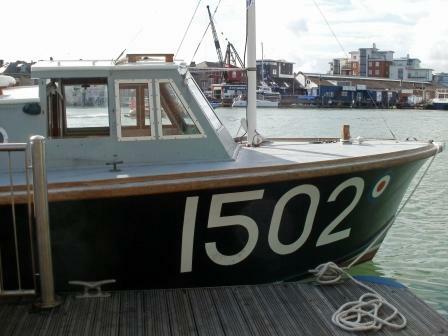 We sailed to Cowes on the Sea Plane Tender ST 1502 owned by the Trust. 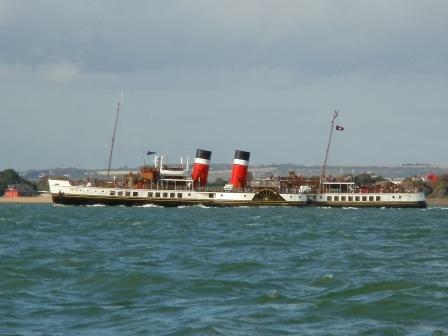 The weather was kind, the sea smooth and the trip across the Solent lasted about an hour. 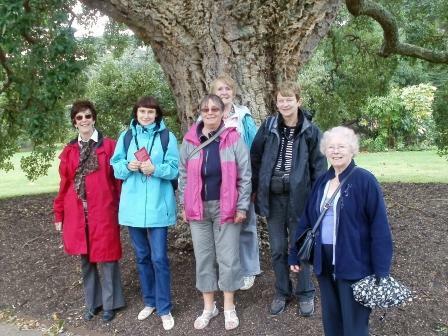 From the jetty we were bussed to Osborne House and enjoyed coffee and cake before our tour of the house and garden. 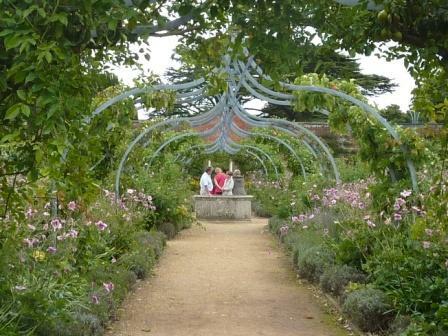 A highlight was the walled fruit and flower garden restored as part of the contemporary heritage gardens scheme in 2000 and designed by Rupert Golby in the spirit of the Victorian style. 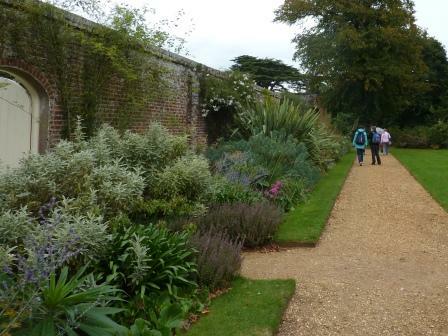 We also enjoyed the terrace garden and John Brown's walk and memorial bench. 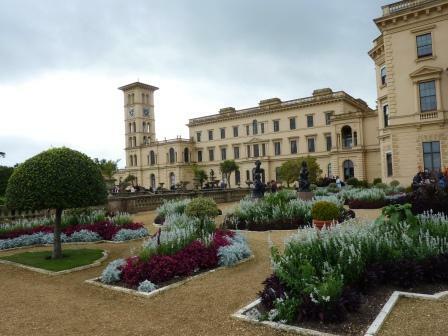 Following a delicious lunch in the Terrace Restaurant there was still time to take in the mix of domesticity and state grandeur of Queen Victoria and Prince Albert's country retreat and home before our trip back after a very enjoyable day.